Alphabet is the new sister company by Google which has been formed about a month only. A new possession of Alphabet life Sciences is Dr. Thomas Insel who will lead the Life Sciences team and research in mental illness fields. 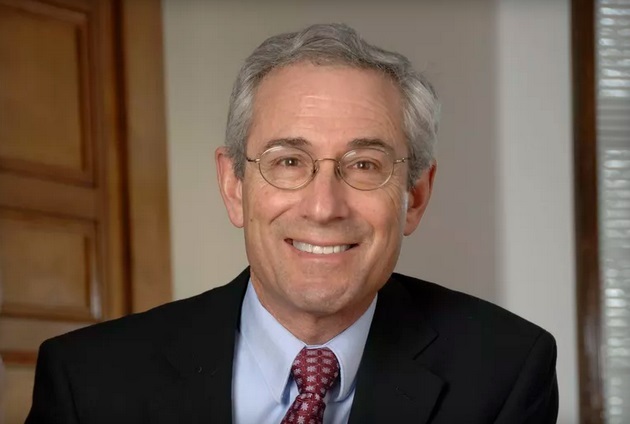 Thomas Insel has been working as Director in US National Institute of Mental Health for the past 13 years and have mentored initiatives like the Psychiatric Genomics Consortium. The project under this Consortium actually links genetic data and psychiatric illnesses and psychiatric illnesses. Alphabet Life Sciences focusses on a plethora of medical fields like genetics, diabetes, cancer and many gene oriented diseases. However Insel will lead projects on mental health. Thomas Insel has also guided project of Army STARRS which has been taking care of mental health of servicemen. Insel will be assigned the biggest responsibility in Alphabet Life Sciences. He will havee to identify the latest reports on mental illness and then mentor the project. He will also have to recognize the technologies which will contribute in solving the mental illness oriented issues. “Tom is coming on board to explore how the Life Sciences team at Google could have an impact on the huge challenges related to understanding, diagnosing, and treating mental illness,” says Jacquelyn Miller, a spokesperson for the Life Sciences team at Google. The company did not comment any further. NIMH is looking for a replacement for Insel and according to reports,Bruce Cuthbert will be replacing Insel. Cuthbert is the former director of the Division of Adult Translational Research at NIMH.